Dr. Md. 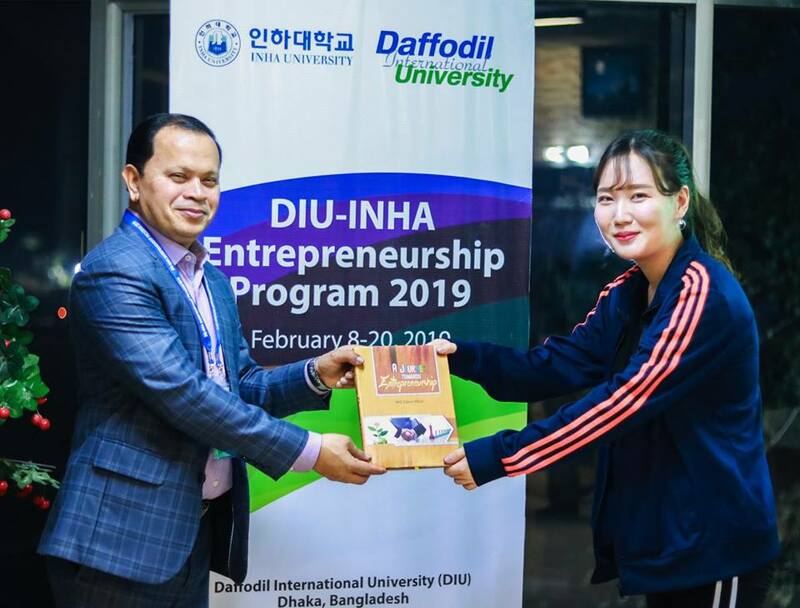 Sabur Khan, Founder & Chairman of Daffodil International University (DIU) conducted an interactive session entitled ‘Entrepreneurship in Action’ for the participants of ‘DIU-INHA Entrepreneurship Program 2019. 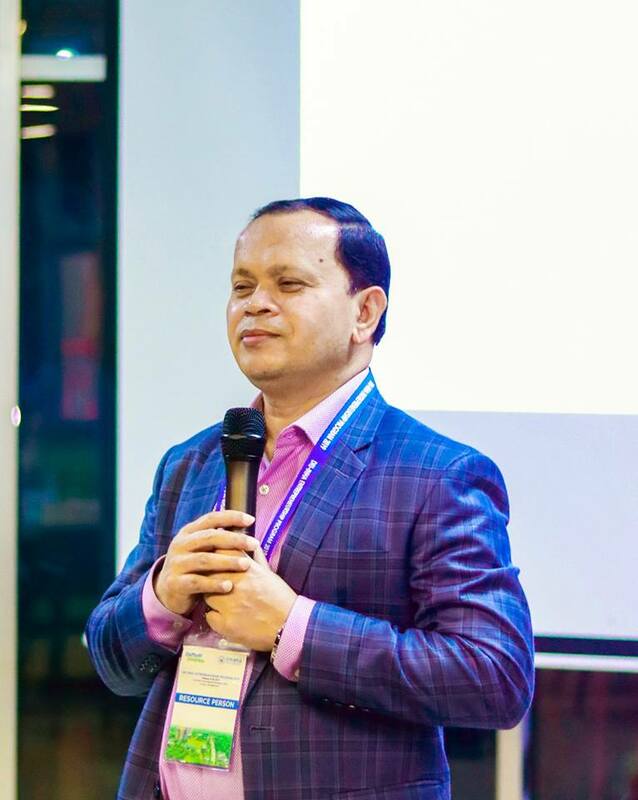 He has shared his own initiatives for developing the entrepreneurs in Bangladesh, the opportunities and needs for the young entrepreneurs, etc. 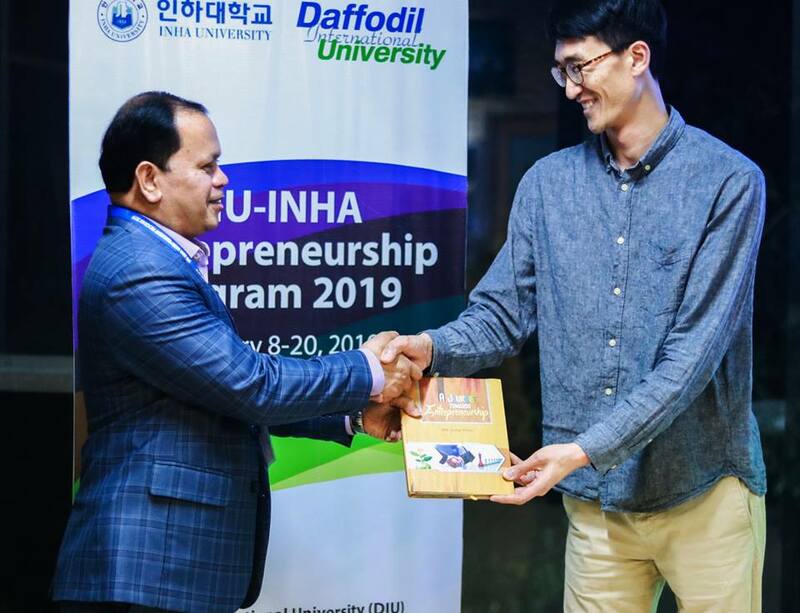 During the session, participants from DIU and INHA also presented their business plans that they area designing under the program. 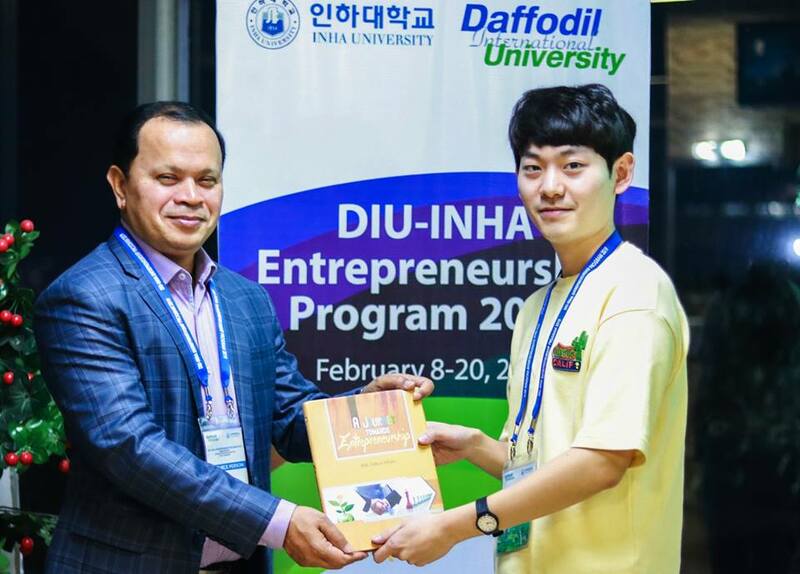 DIU is now hosting 2 weeks long DIU-INHA Entrepreneurship Program 2019 from 8 to 20 February 2019 in cooperation with Inha University, South Korea🇰🇷. 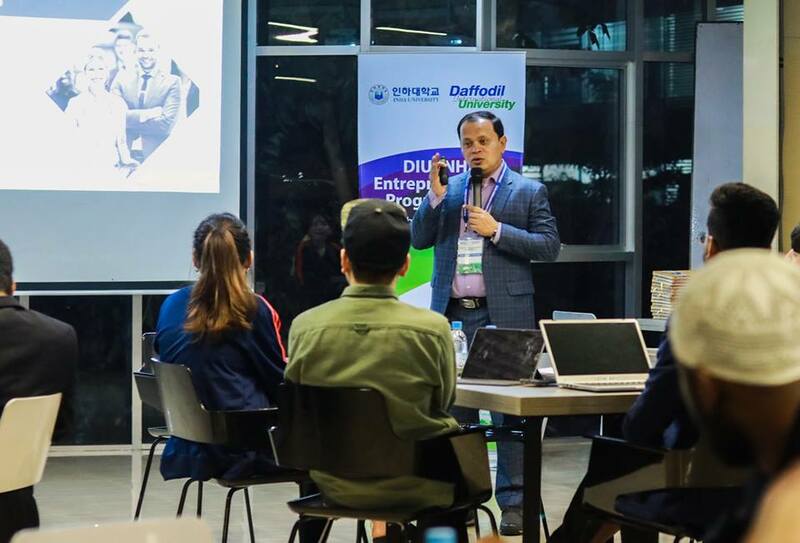 12 talented students from Inha University and 12 students from different departments of DIU are participating in this evidence-based practical learning program with the goal of creating a minimum viable product for their new startup.